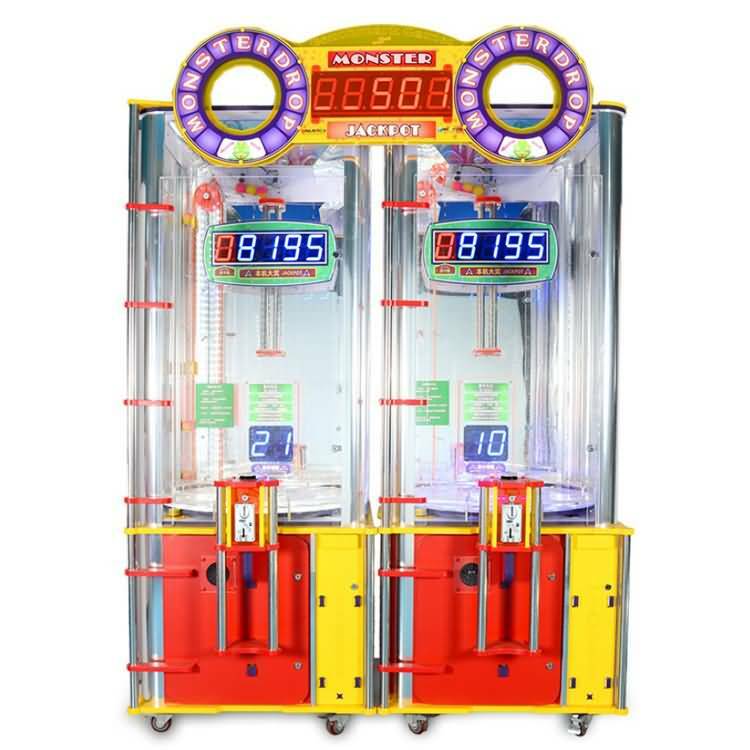 3、Game over, you will get tickets according to the score you get, based on your tickets number to the counter to get gifts or game currency. 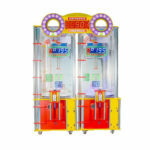 4、The machine internal parameters (such as mysterious prizes, JP lottery number and wheel speed etc.) 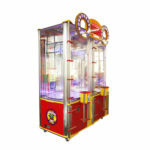 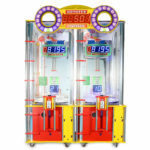 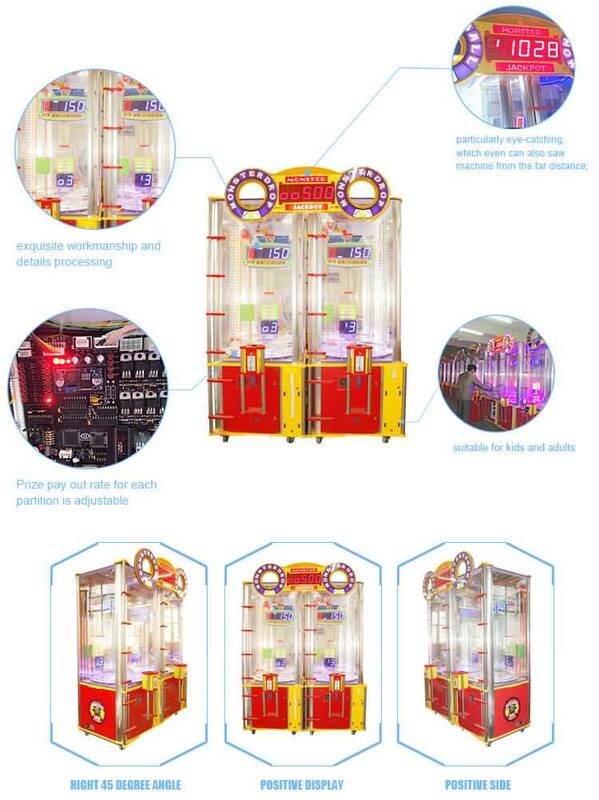 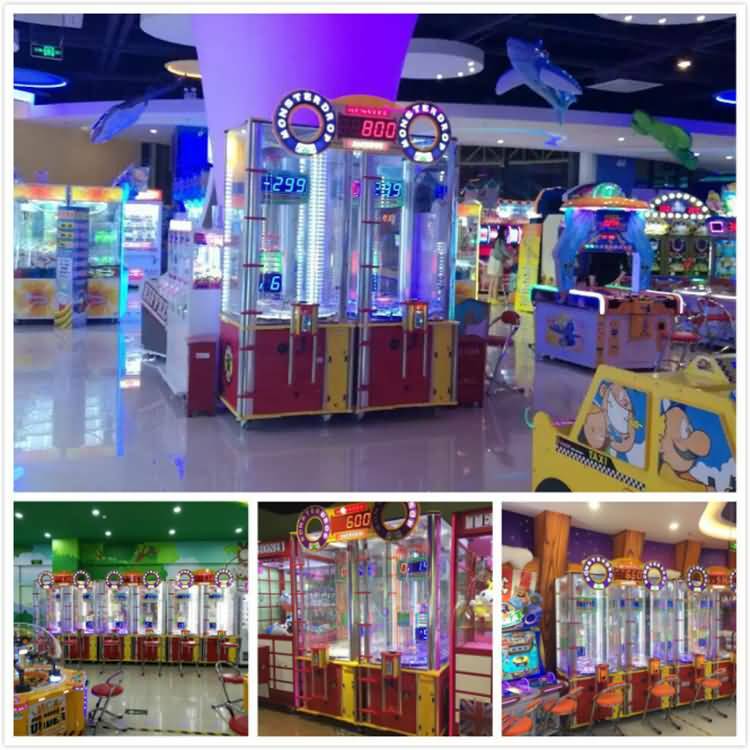 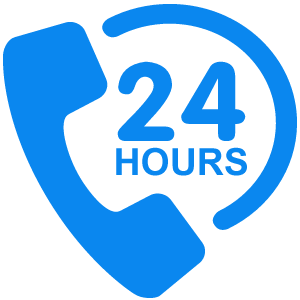 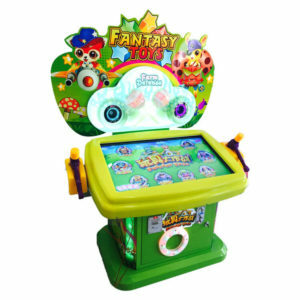 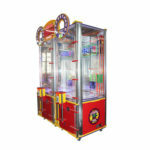 can be set by the operator,and it is easy to control the revenue and give prize.